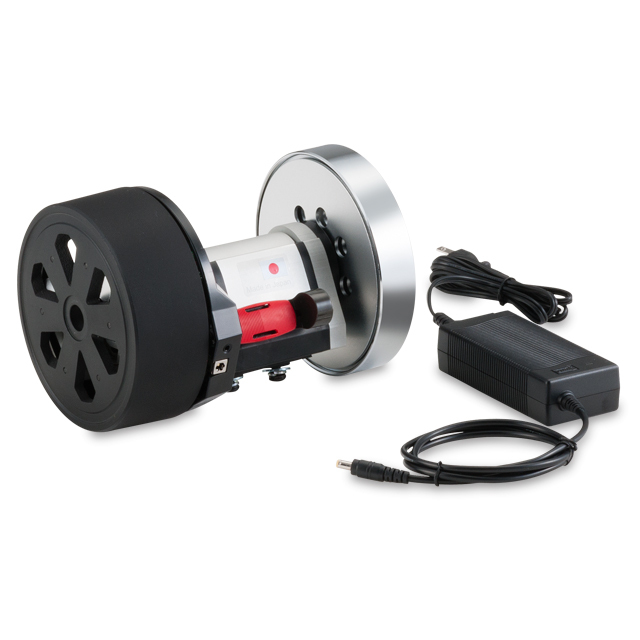 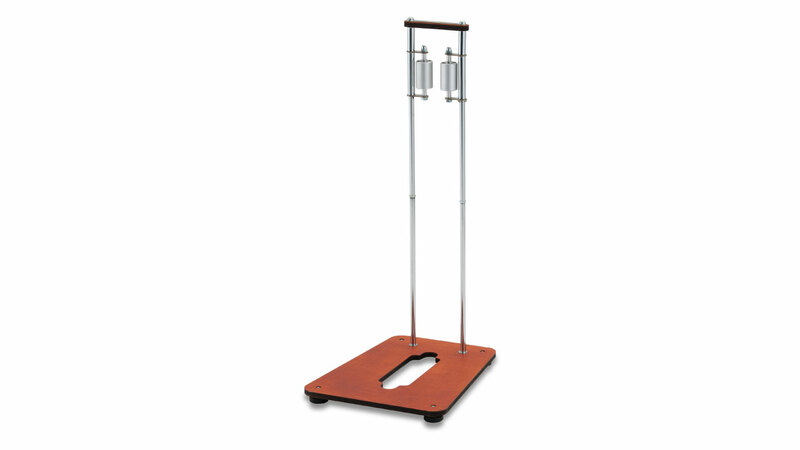 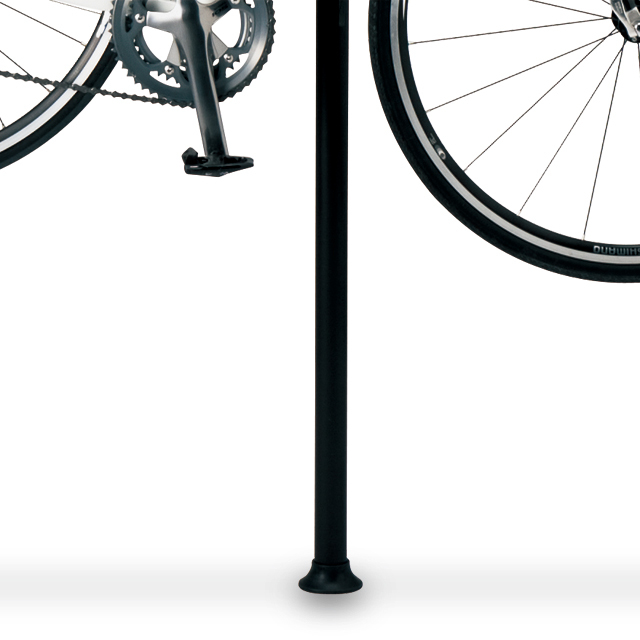 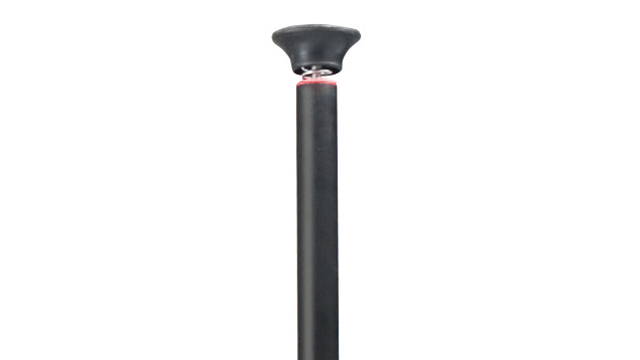 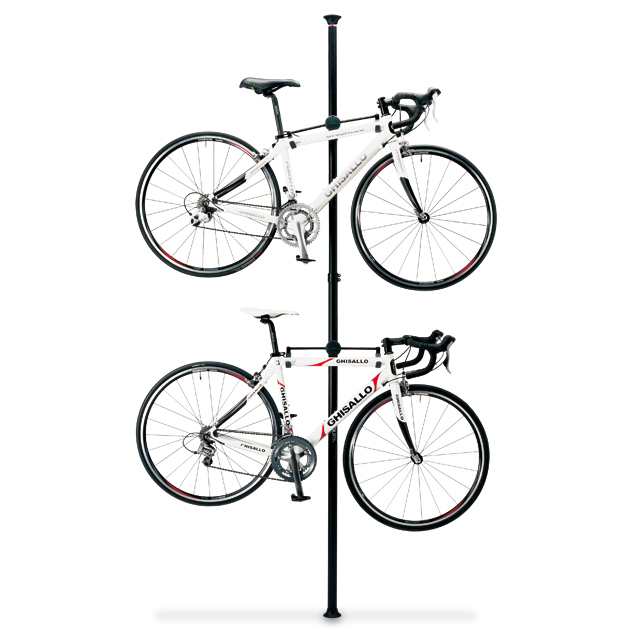 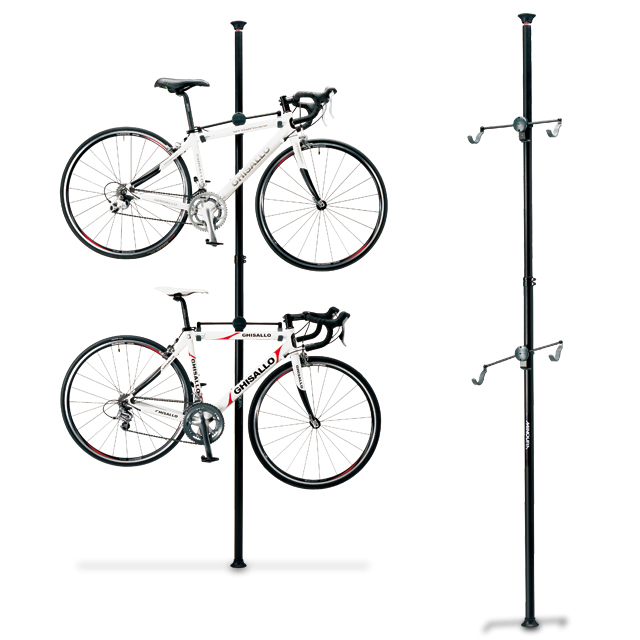 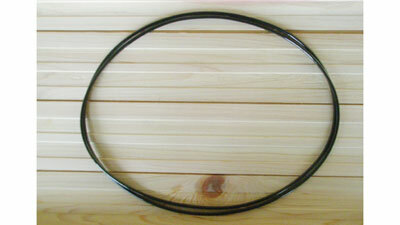 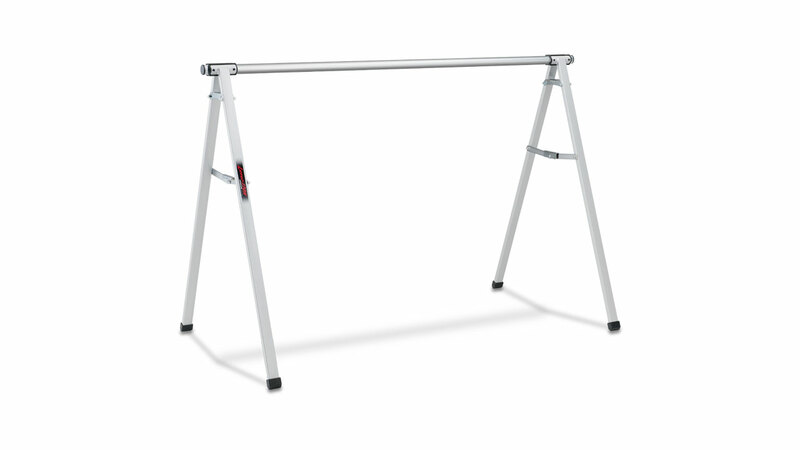 The main pillar is made of lightweight and durable alloy tubing. 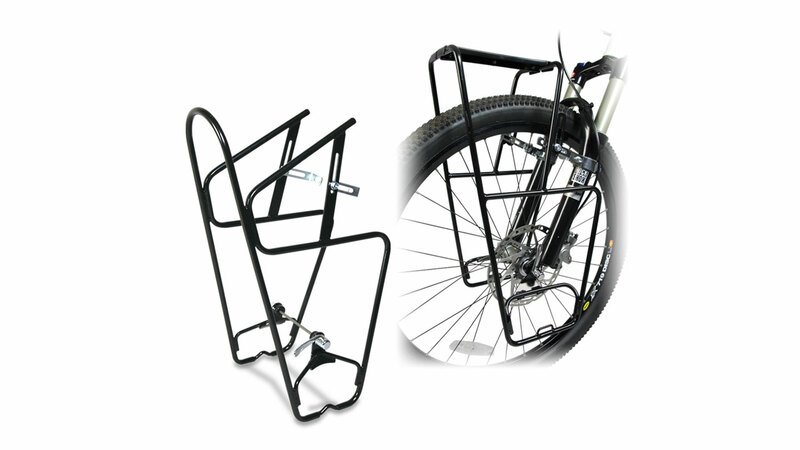 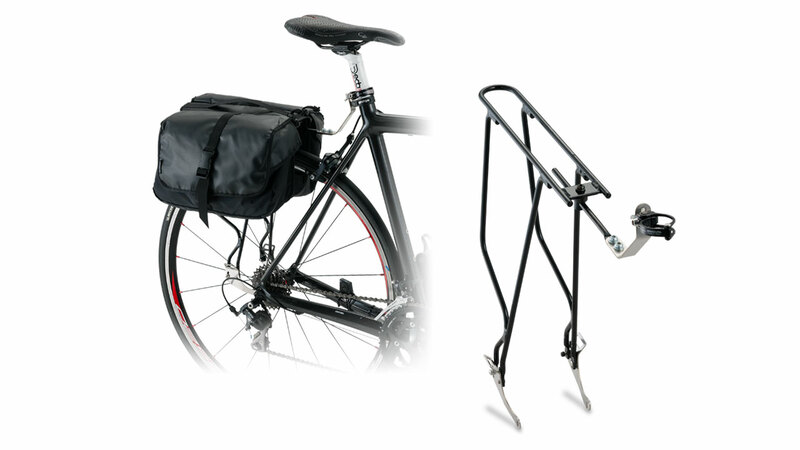 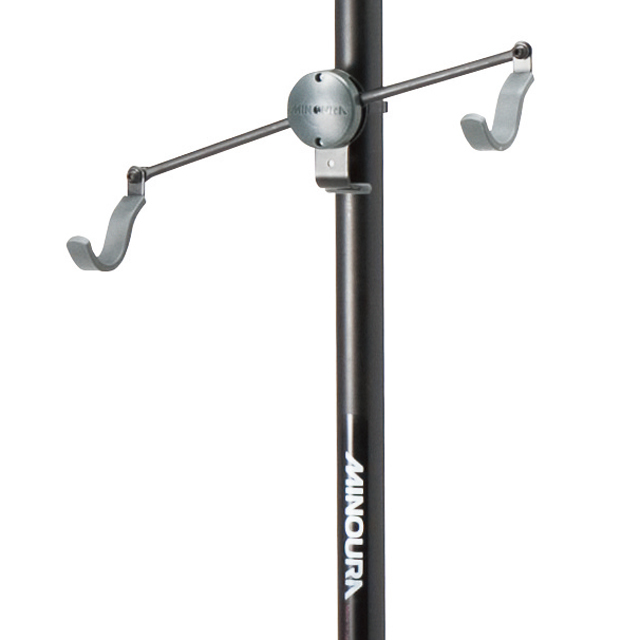 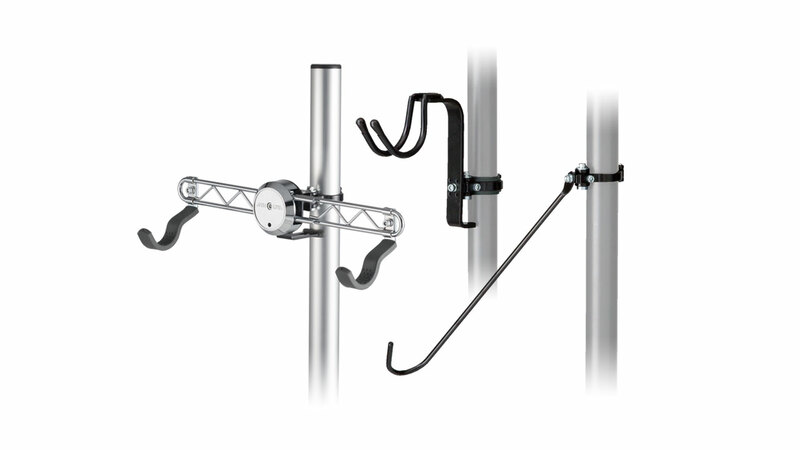 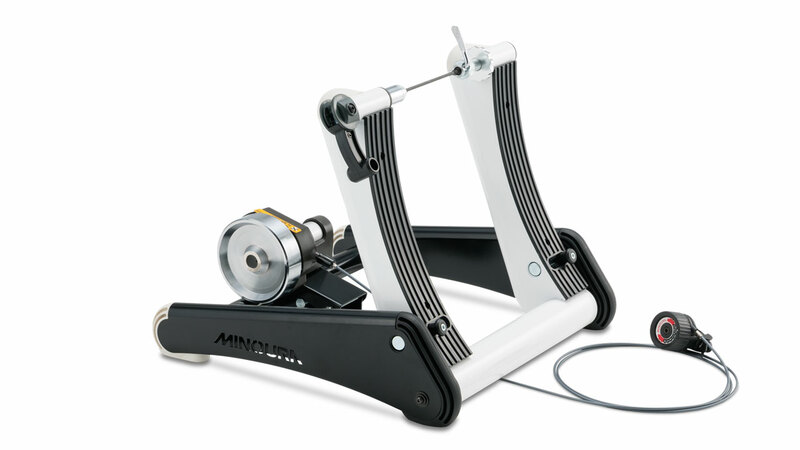 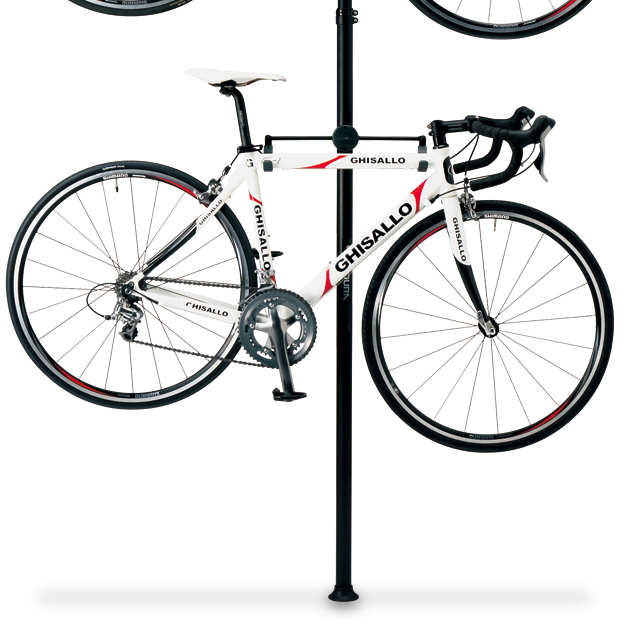 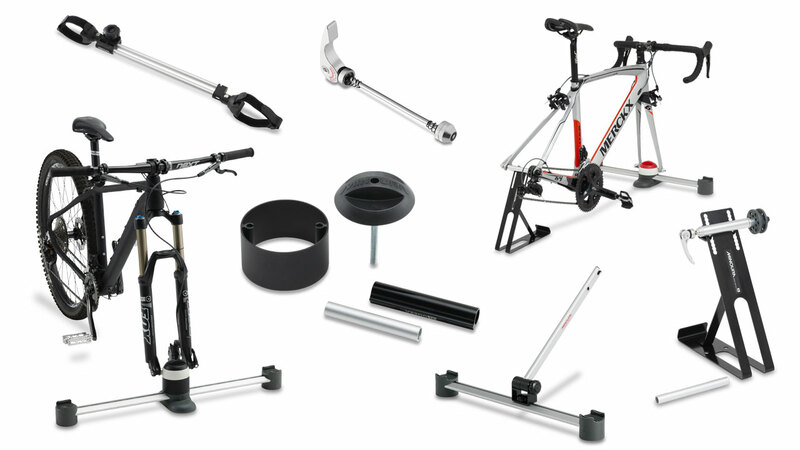 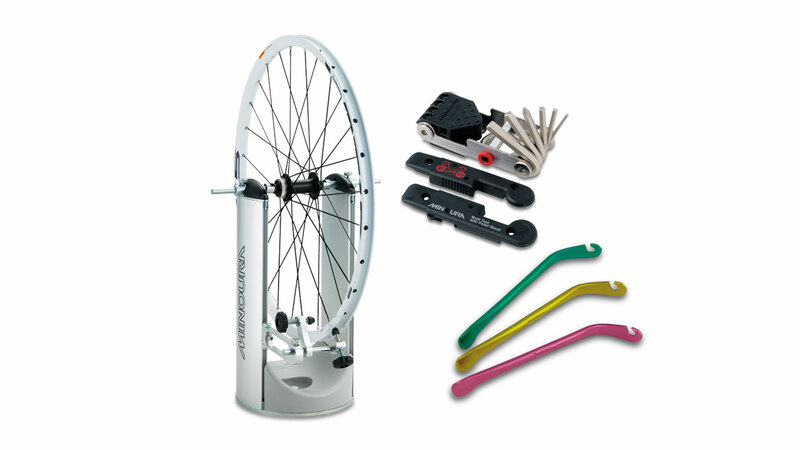 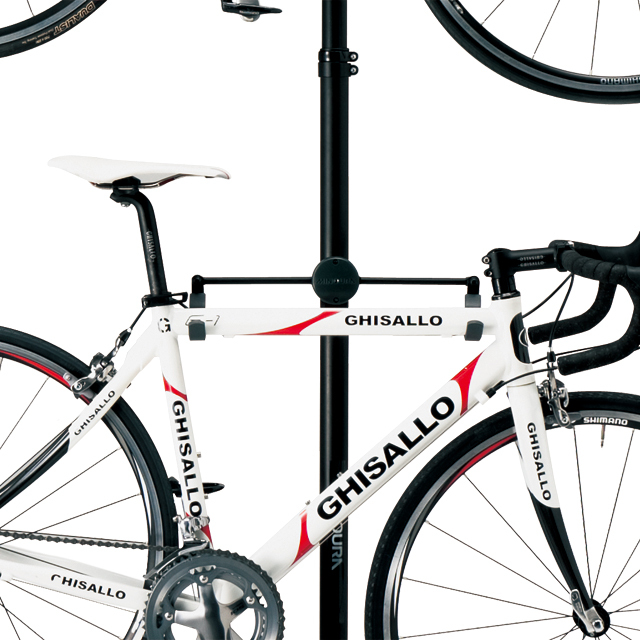 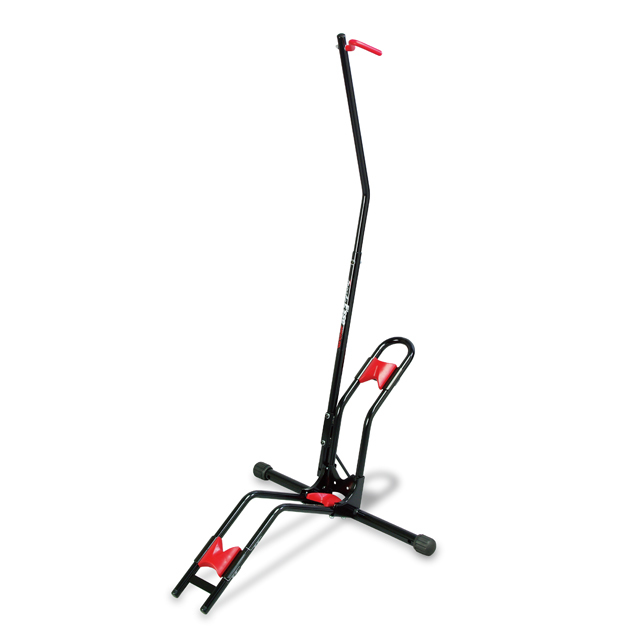 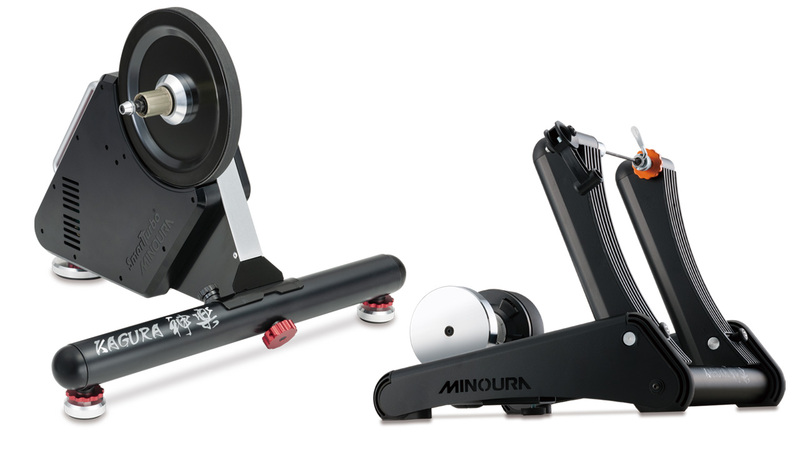 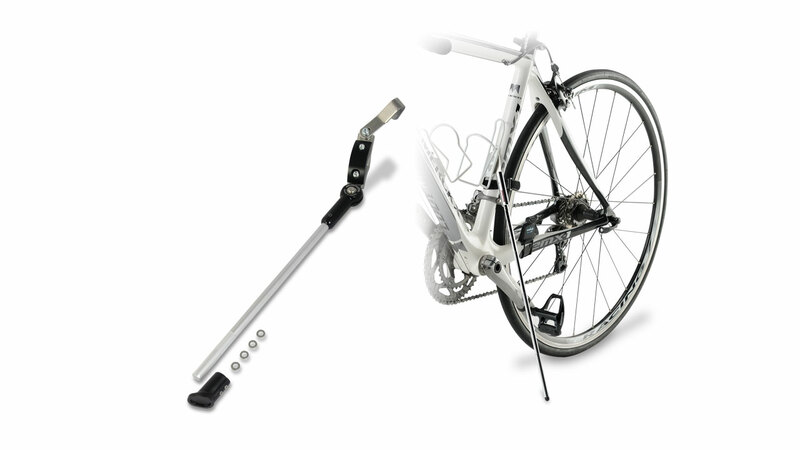 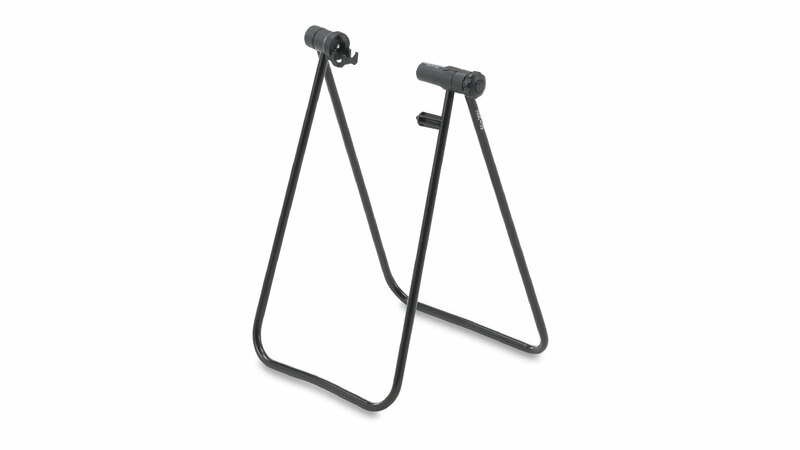 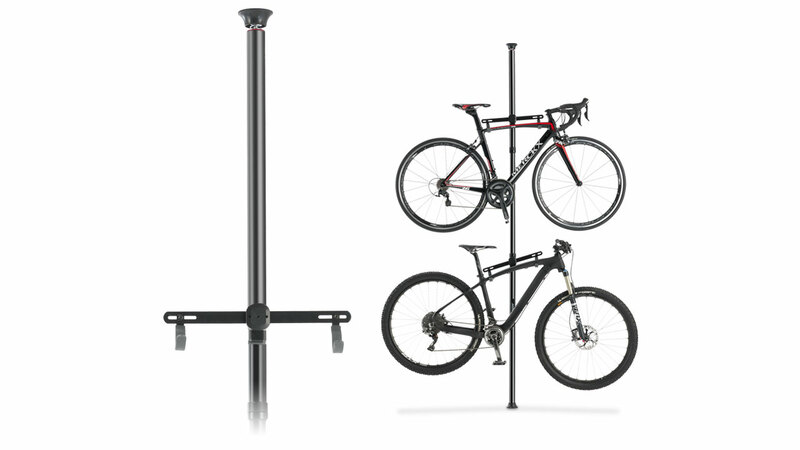 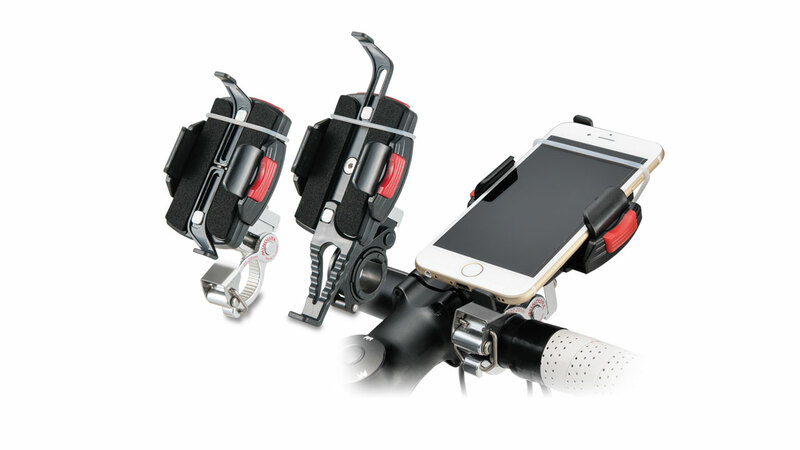 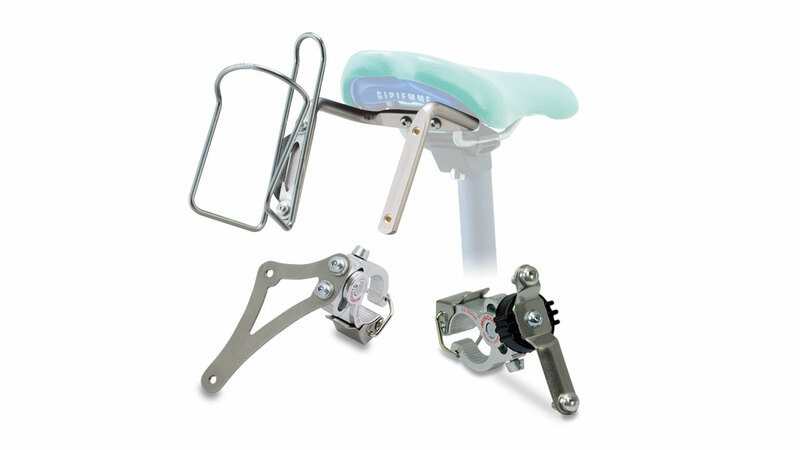 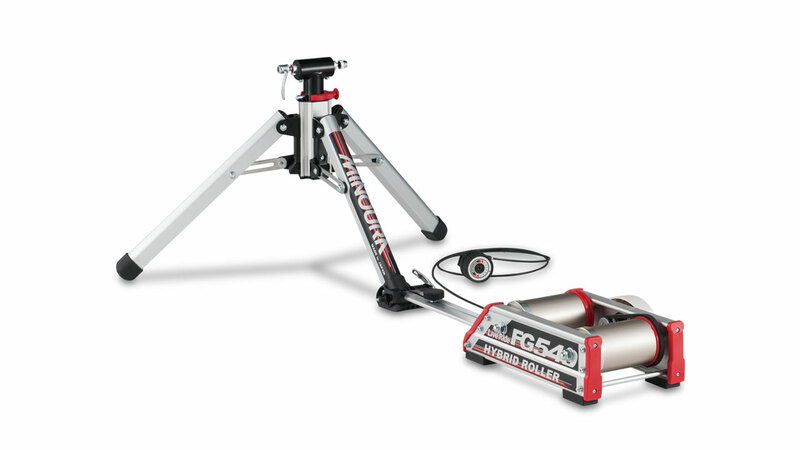 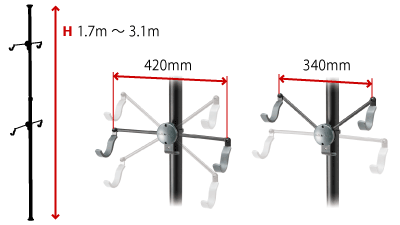 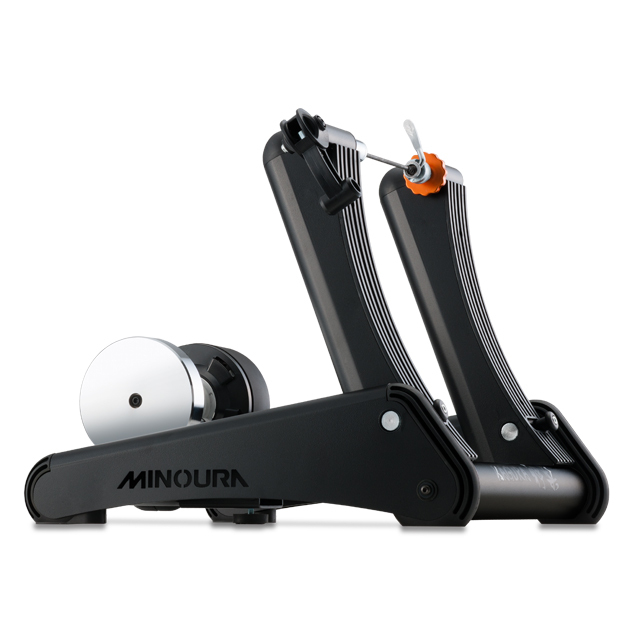 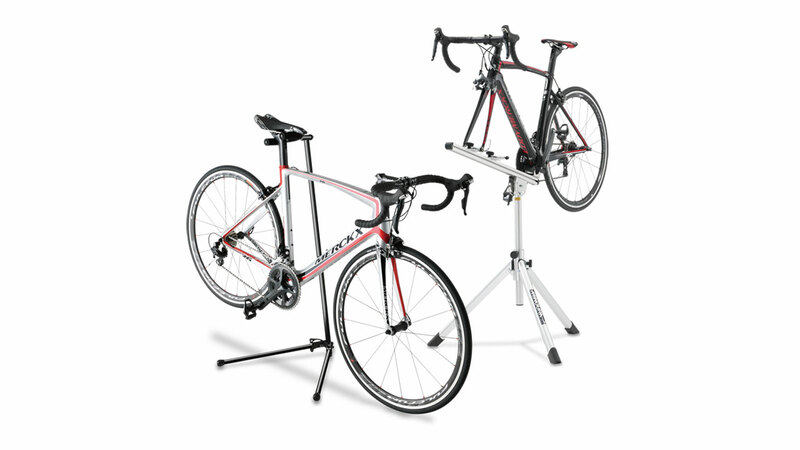 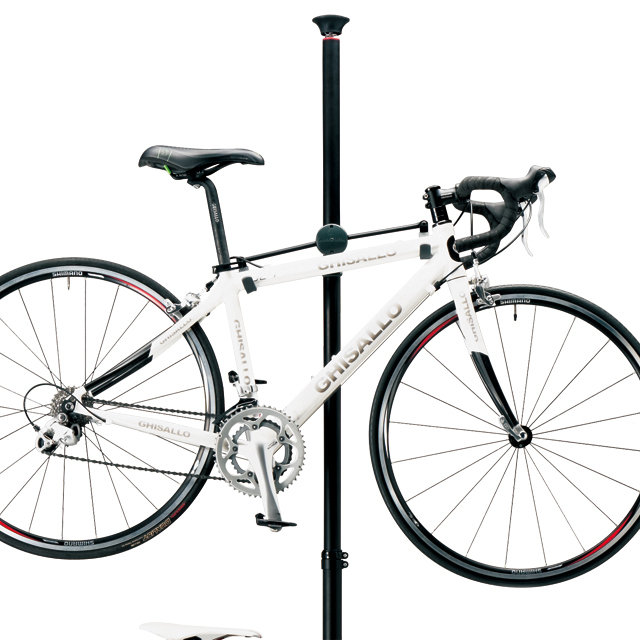 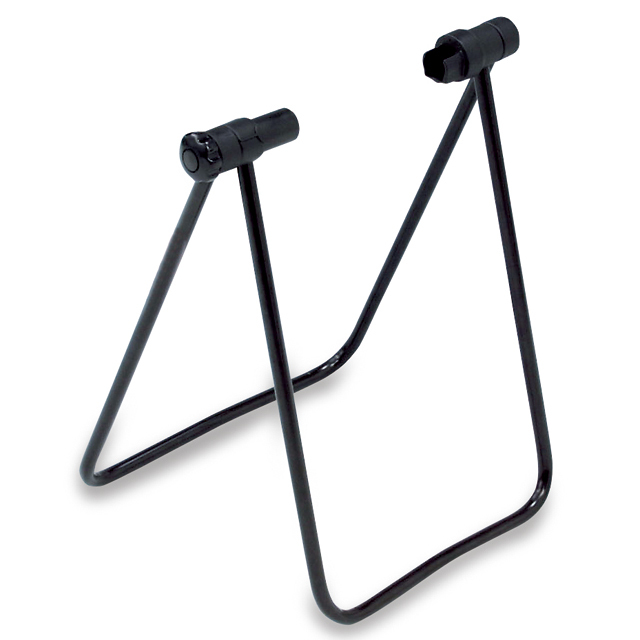 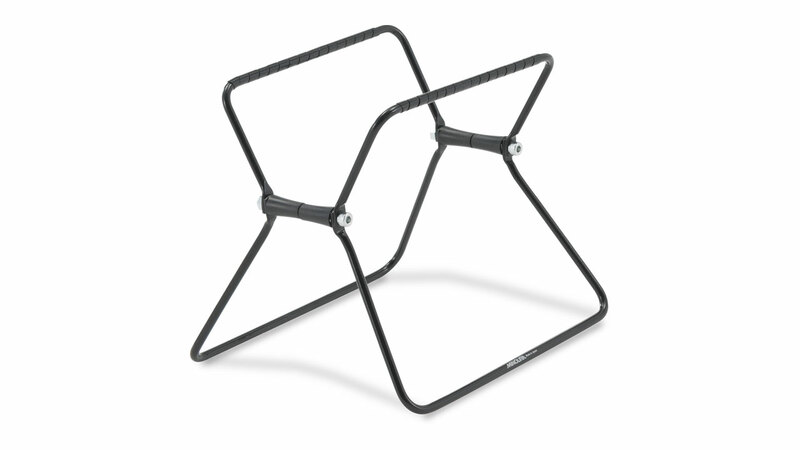 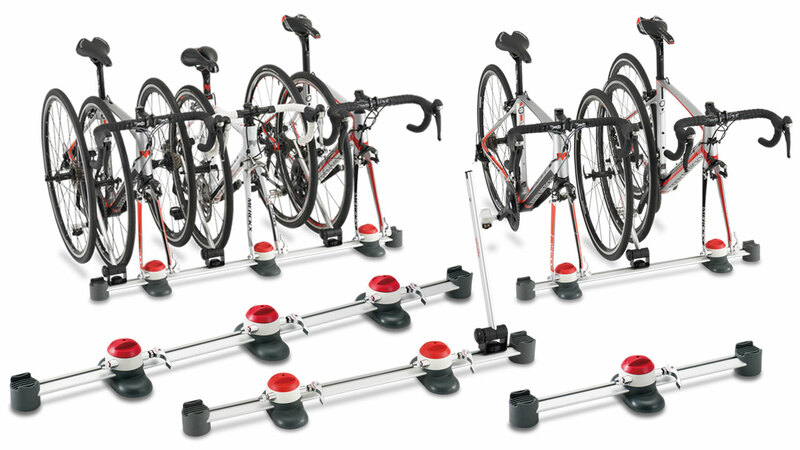 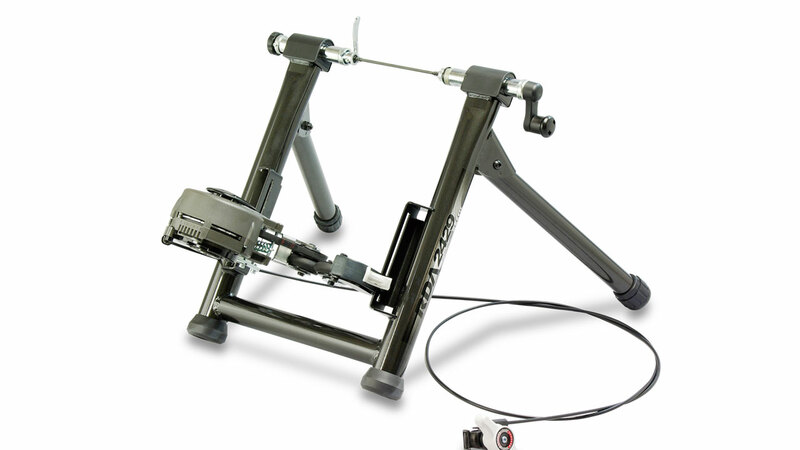 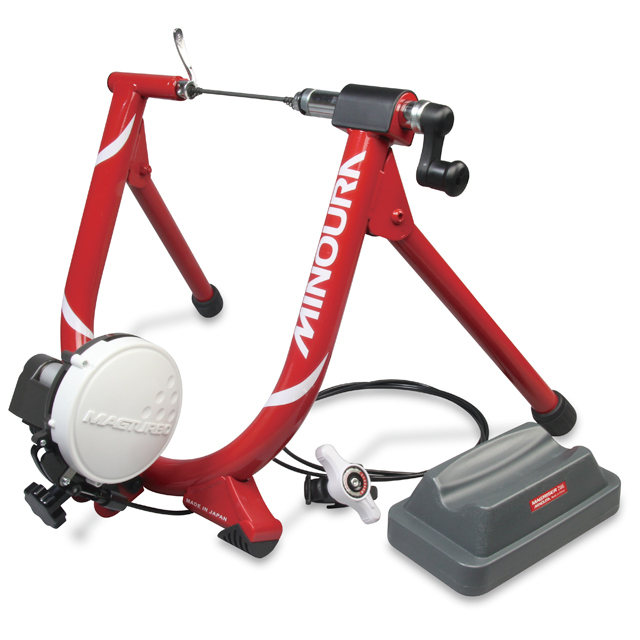 The bike cradle can individually adjustable +/- 35 degrees angle with alloy band. 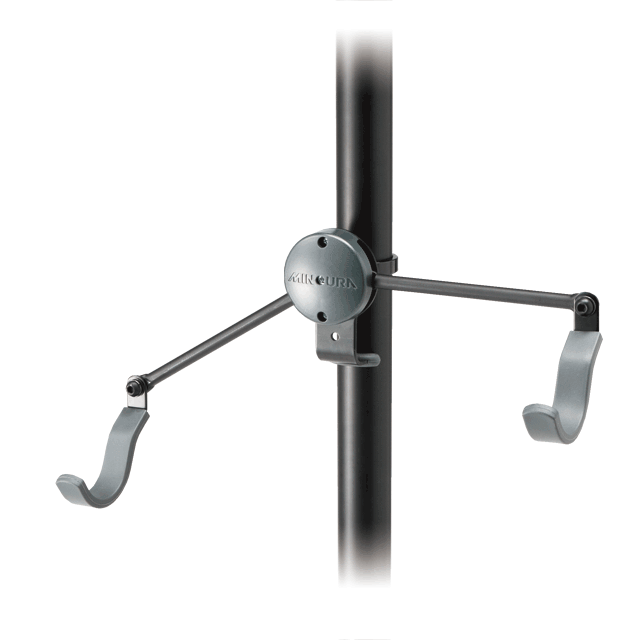 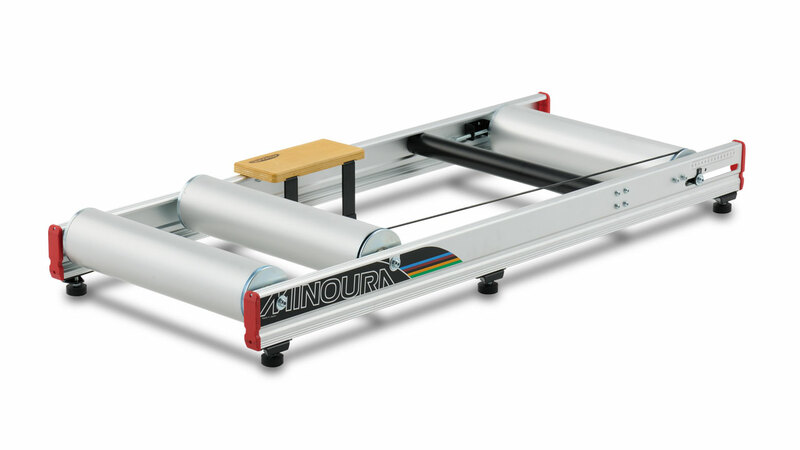 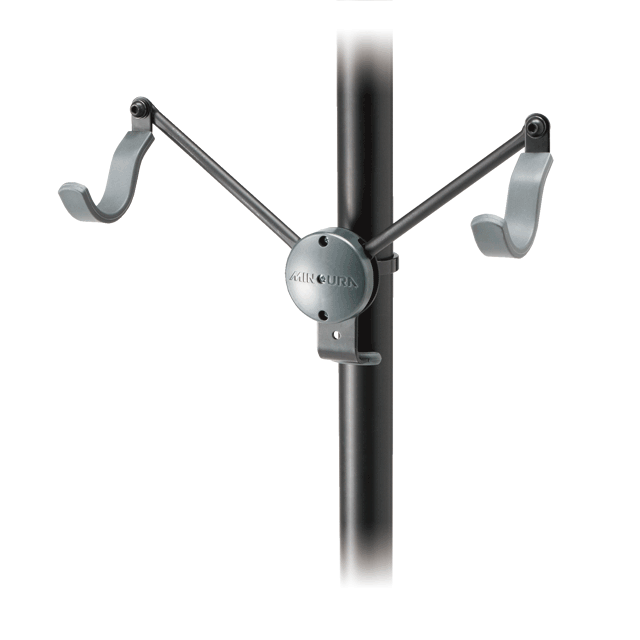 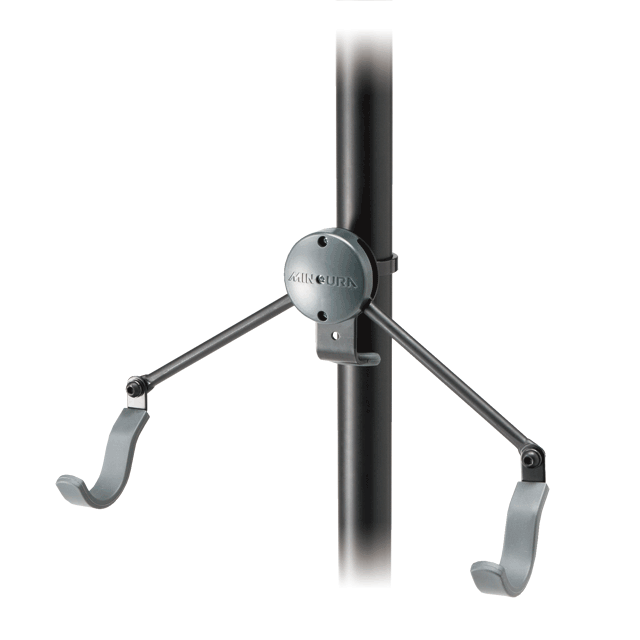 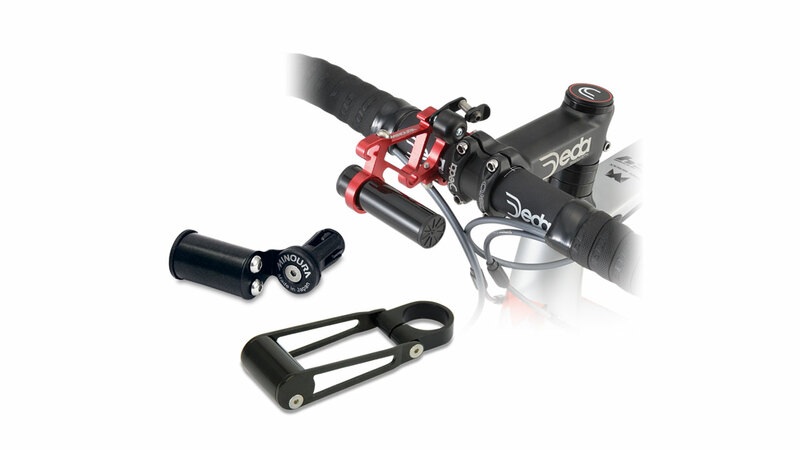 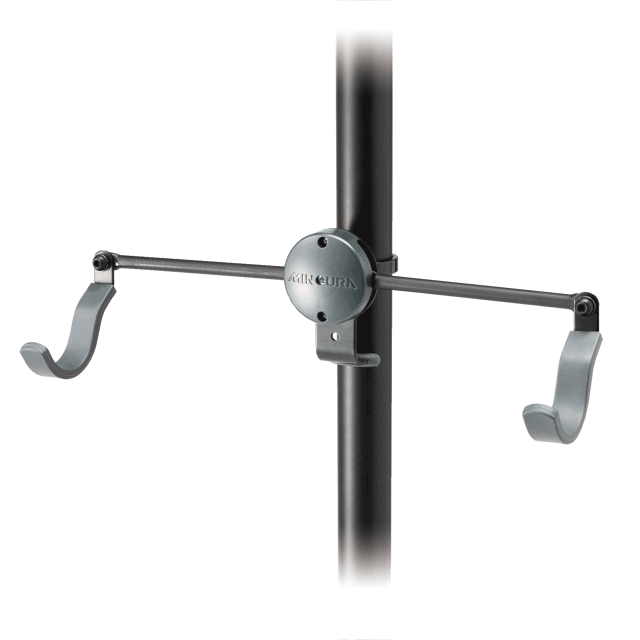 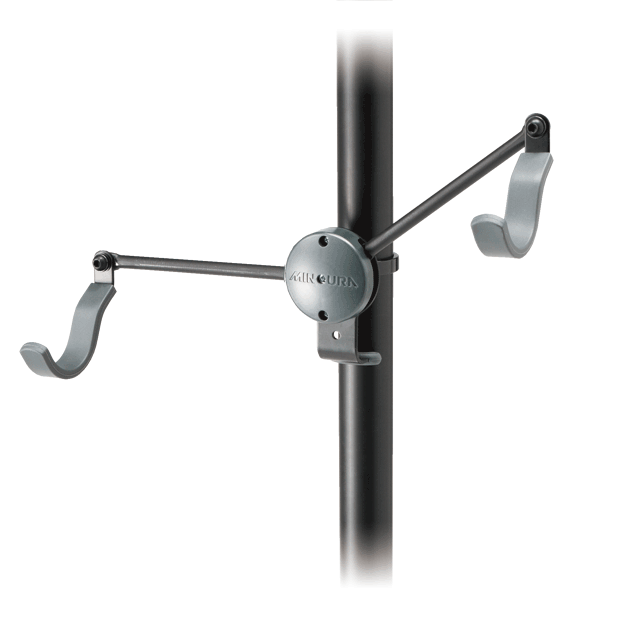 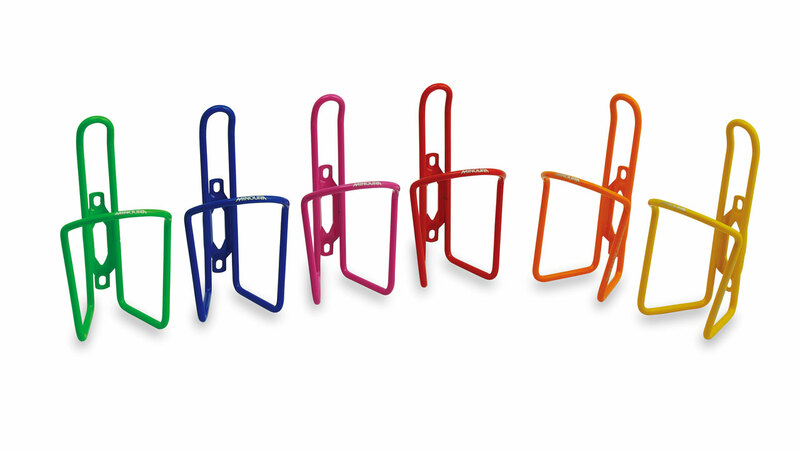 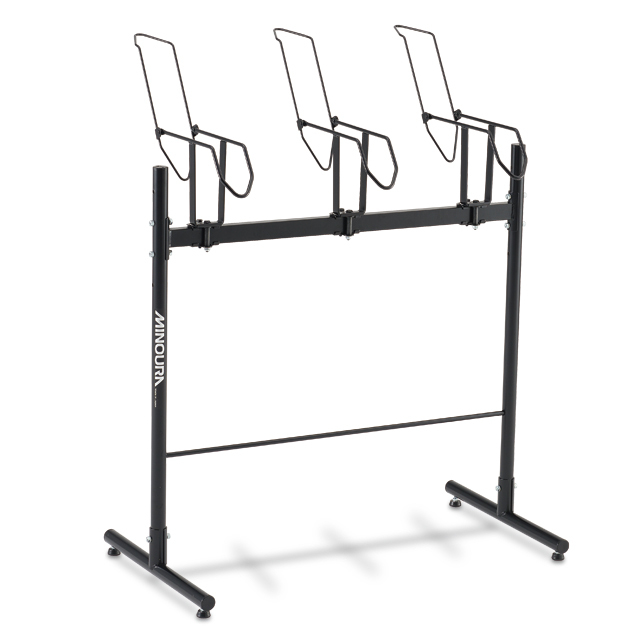 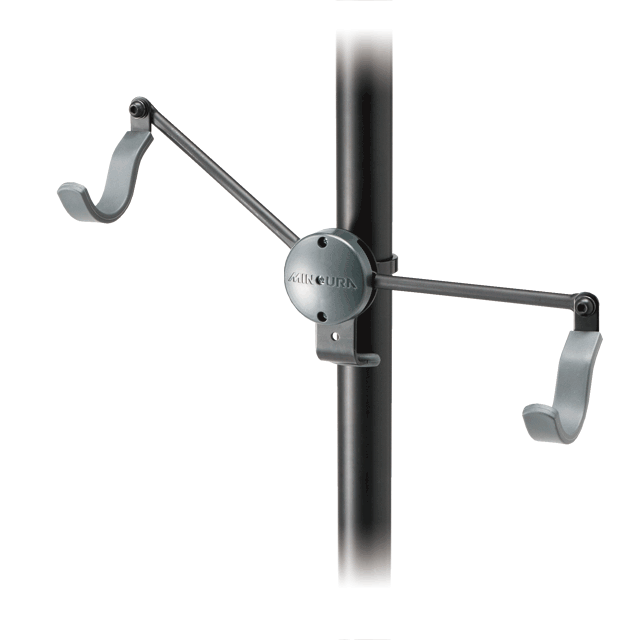 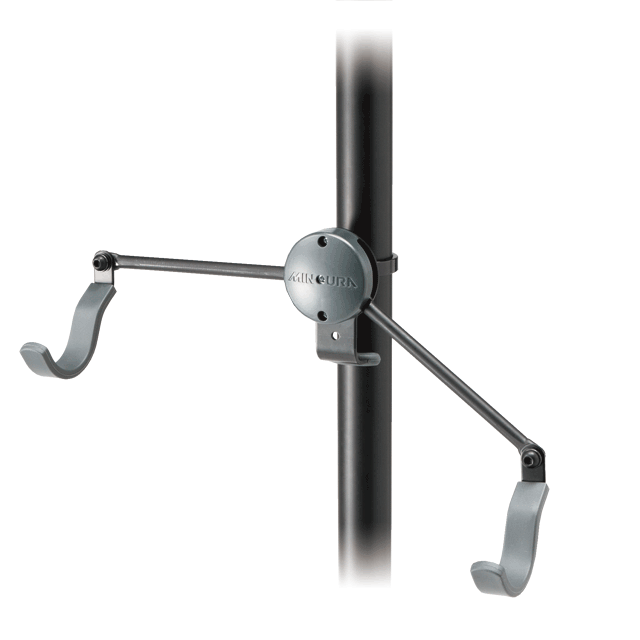 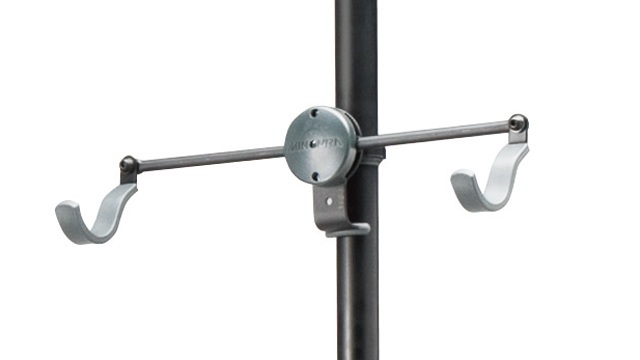 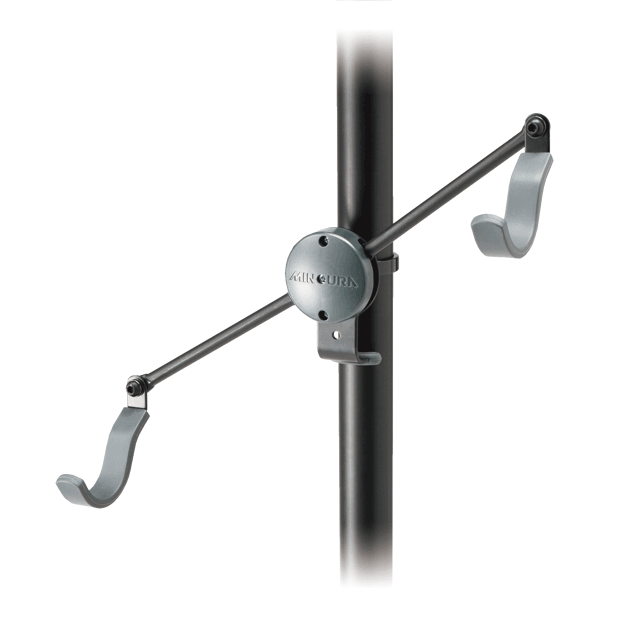 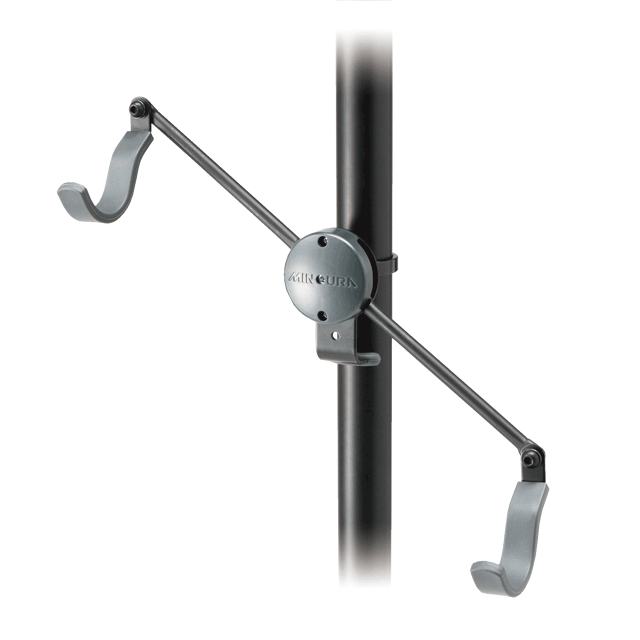 The cradles are fully position adjustable with alloy band. 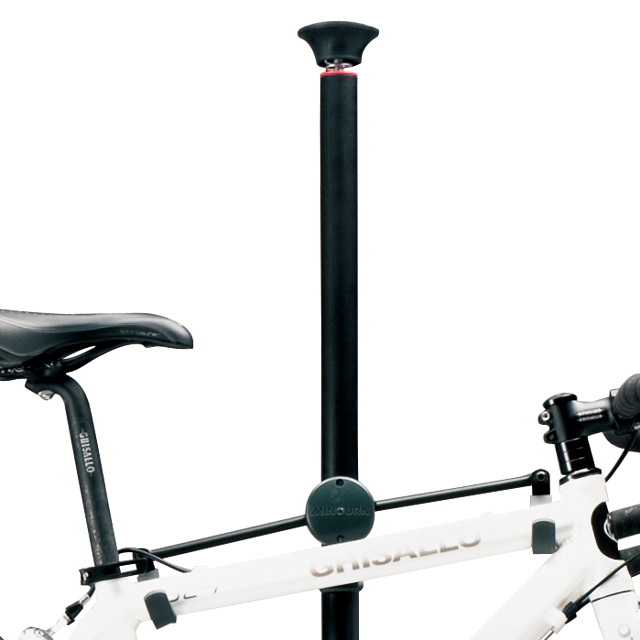 You may need to hook between the handlebar and seat post when use mini-velo or kids bike. 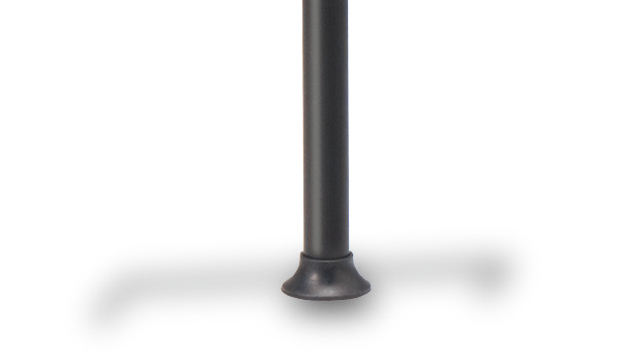 Do not use outdoors or in direct sun light.